This light, fresh lotion helps keep skin matte and leaves it looking beautiful day after day. 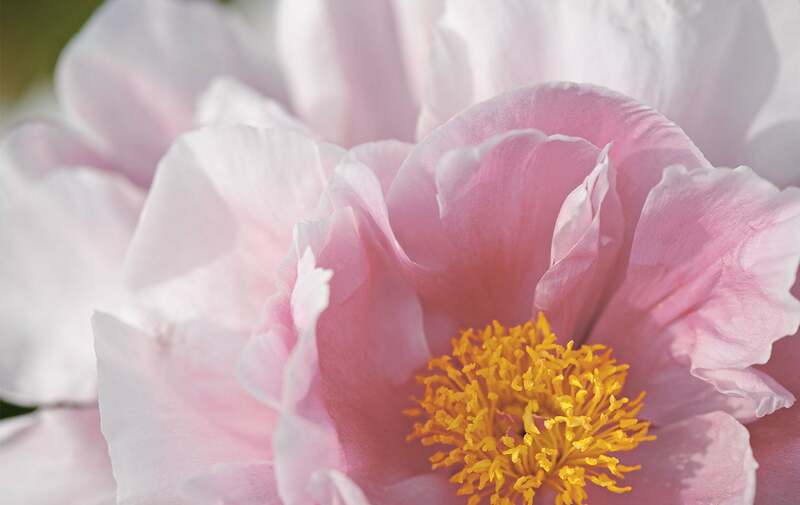 A peony flower coming into bloom is truly stunning. The flower transforms, revealing a natural unique beauty, with perfectly velvety, fresh and luminous petals. The L’OCCITANE Laboratory has developed the PIVOINE PURE complex, which combines the perfecting properties of its peony extract from the Drôme region with the astringent and rebalancing properties of a Mediterranean lemon extract, to meet the specific needs of combination to oily skin. Thanks to the PIVOINE PURE complex, this light, fresh lotion helps keep skin matte and leaves it looking beautiful day after day. • RADIANCE: the complexion looks fresh and luminous. The skin feels perfectly clear and comfortable. It glows with freshness all day long. I have been using this product for 12 months and it is amazing! I have an oily T-zone and the rest is usually dry. This is so light and reduces the amount of oil on my skin, it hasn't completely eradicated it but i am happy with the reduction. I use this in conjunction with the foaming cleanser and correcting toner both from the same range, and I LOVE IT!! Not only does it all smell amazing and makes me feel relaxed but it feels nice on the skin and is not harsh. Thank you L'Occitane!